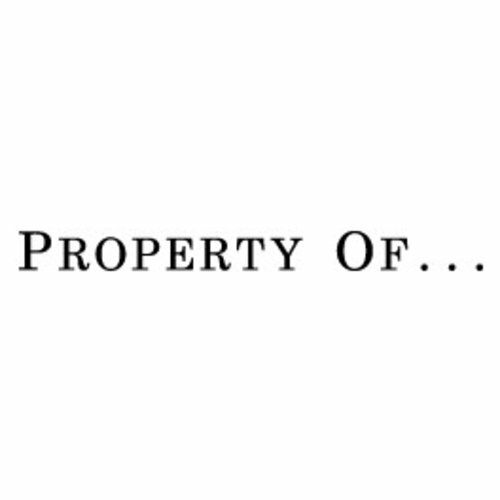 Property Of is fully committed to quality, sustainability and environmentally friendly materials. The Alex, Charlie and Karl collection are made from recycled PET bottles. All together this results in fantastic quality bags while even contributing to a better planet! All bags are also water-resistant and suitable for any weather condition. Every Property Of bag has been designed with ease of use in mind, which is why everything has been thoroughly tested and arranged on how you prefer to use your favourite backpack. Enjoy!